We all know him as the face of Samsung and to an extent, a voice for Hennessy lovers, but it appears prolific singer, MC, songwriter, producer, writer and Chairman of Empire Mates Entertainment, Banky W is not going to stop at just that. Last month, the R&B power house made an appearance on our screens and billboards as the new face of Coca cola Open and Win campaign. Mr. Wellington was signed for an undisclosed figure for a period of three months, but it sure looks like a good deal. “It feels really good when world-class brands see your image and products, and are willing to tie into that and partner with you. It’s an honor to be chosen, and at EME, we can only expect greater things by God’s grace.” Banky W told newsmen in Lagos last week before heading to the United States where his protégé Wizkid will be making major media appearances. For two years, Banky W took the back seat - preparing, grooming and moulding Wizkid for global stardom. But the label Boss is finally ready to combine his job as a mentor to Wizkid and Skales with working persistently on his forthcoming third album “R&BW”. Wellington is seen as a major inspiration and is of strong relevance to young Nigerians and Africans around the world; regularly connecting with them through social media, sold-out concerts, advocacy activities, newspaper articles, and media appearances. Little wonder he's a first choice for corporate, media and creative organizations looking to further penetrate the youth segment. Speaking on why Banky W was chosen to front this campaign, Toyin Nnodi, Brand Manager, Coca-Cola Nigeria Limited, says “Banky W’s music has put so much happiness into the hearts and home of Nigerians. His positive energy and cool attitude are attributes that the Coca-Cola brand readily identifies with. We are happy to have him assist us in putting big smiles on our consumers’ faces” Banky W and Wizkid only recently joined MasterKraft, L-Tido and Bon'eye to produce and release a track and a video for MTV Base and the MTV Staying Alive Foundation drama series “Shuga”. Both acts made cameo appearances in the TV drama alongside Nairobi-based Nigerian Ikubese Emmanuel (a.k.a. 9con) and Kenyan singer Avril. 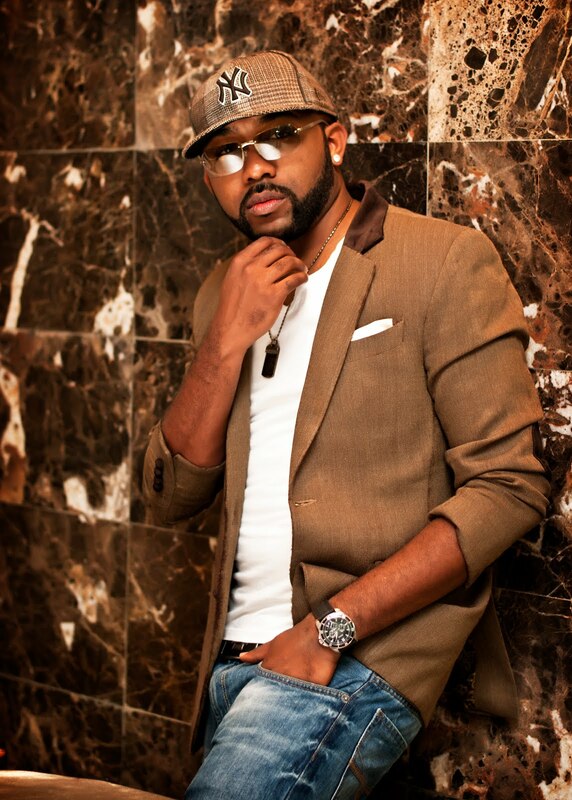 Banky W has in the past endorsed a number of successful corporate marketing campaigns. He has produced, co-produced and featured in prominent projects like Etisalat’s 0809ja Launch, CocaCola-Nigeria’s World Cup Waving Flag Theme Song Remix, Tom Tom Ad campaigns, Microsoft’s Anti-Cyber Crime Initiative etc. “There are other groundbreaking deals in the pipeline, please stay tuned,” The musician tells us, even though he won’t disclose details for now. With an ultra-smooth voice, good writing and production prowess, uncanny showmanship, and A&R wizardry, Banky W was immediately catapulted into the contemporary music spotlight in 2008. He has over the years grown to become Nigeria’s leading R&B singer-songwriter, talent spotter and A&R genius; winning along the way, numerous awards including the Urban Independent Music Award for R&B/Soul, Hiphopworld Awards, Channel O Awards, and the highly coveted song writing award from the John Lennon Foundation among others.